Welcome to the Girlguiding Isle of Wight website! 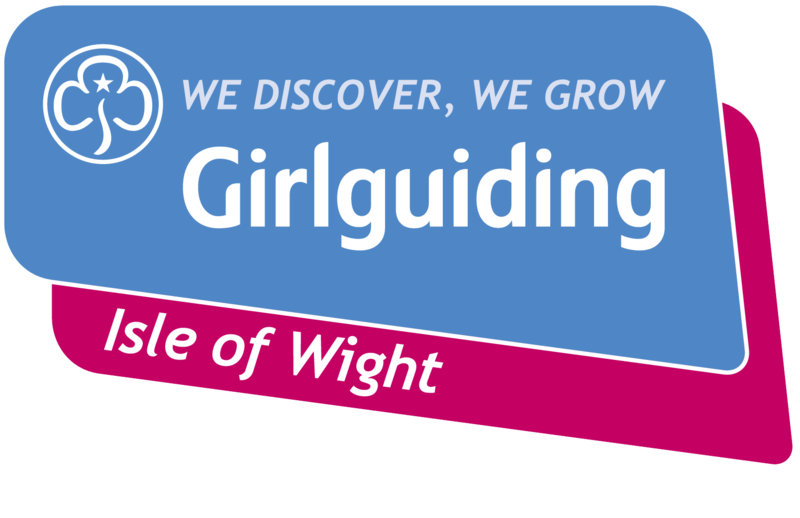 Girlguiding Isle of Wight is part of Girlguiding which is the largest voluntary organisation for girls and young women in the UK today. Members are grouped by age into four sections: Rainbows, Brownies, Guides and Senior Section/Rangers. However all female members of Girlguiding are often referred to using the generic term Guides. On the Isle of Wight we have 1,100 Rainbows, Brownies, Guides, Senior Section and Adult Leaders. We enable girls and young women to get involved in a huge range of exciting activities from outdoor challenges including archery, climbing and raft building, to helping encourage them to make their own decisions and develop new skills. There is also the opportunity for International trips with Girlguiding active in 146 countries around the World. If you want to find out more about Girlguiding or are interested in becoming a volunteer or you have a daughter that would like to join, please complete the form that you will find on the ‘Contact Us’ tab, so that we can assist you in becoming involved. You can also register your interest directly by going to the Parent/Adults tab.